Do you like Space Duuude? Share it with your friends. 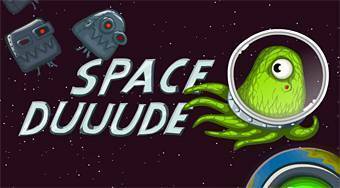 Space Duuude - bounce a green alien in order to pick up golden nut, screw and a gear and get to the portal.